Ping has been with us since our early days. 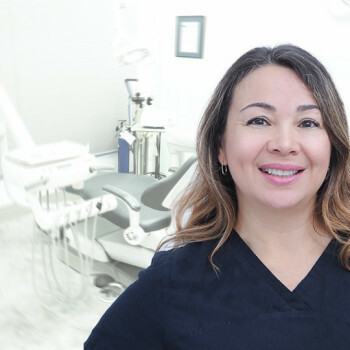 She received her hygiene diploma in 1993 at George Brown College. She has a strong following and is in high demand with our older clients as she is only available exclusively every other Saturday and her schedule books up months in advance.